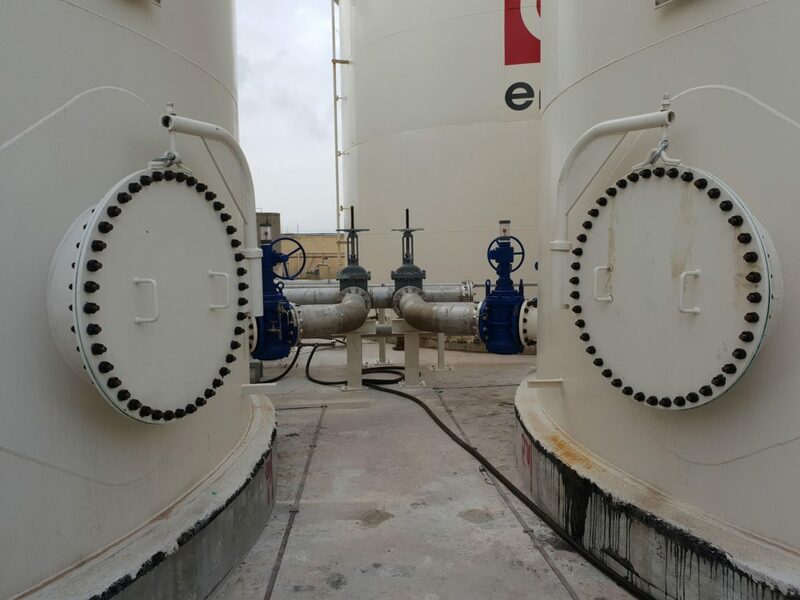 Oil and Gas Piping - General Maintenance Ltd.
Having extensive experience in the oil and gas sector our company specializes mostly in the fabrication and installation of pipelines. Our company has been entrusted with various major projects both in steel and stainless steel pipelines. In order to focus more on this industry, we have created a sister company called General Petroleum Piping Ltd.